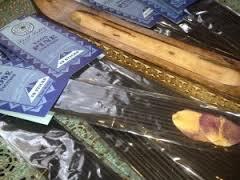 Peace of Mind Books and Peace of Mind Gifts has the largest variety of incense in the Tulsa Area. 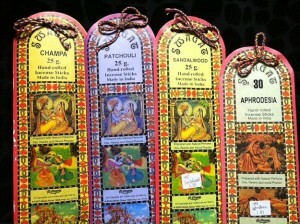 We import from all over the world and also carry a large variety of hand-dipped local incense as well. 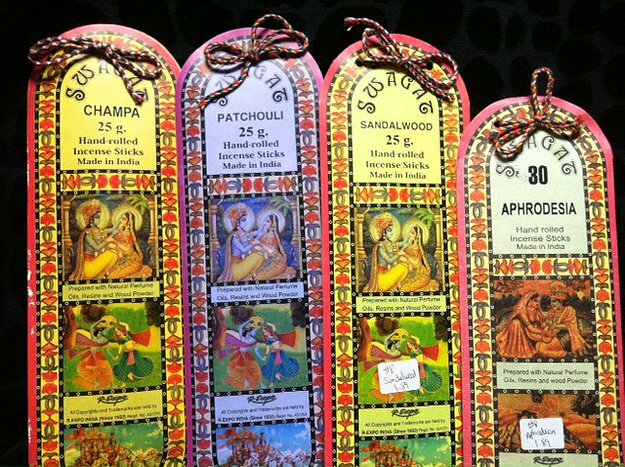 Below are the brands and fragrances we carry stock may vary depending on the time of year. 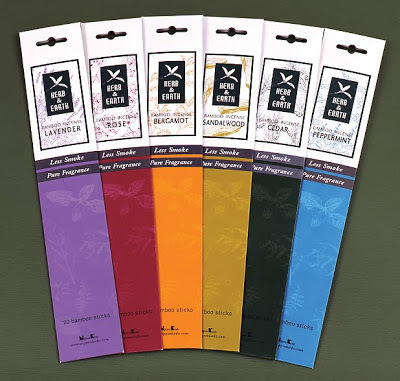 If looking for a specific brand or fragrance call 918-583-1090 and one of our clerks will be glad to assist you!